Another property let and managed with Brinsons Residential Lettings. 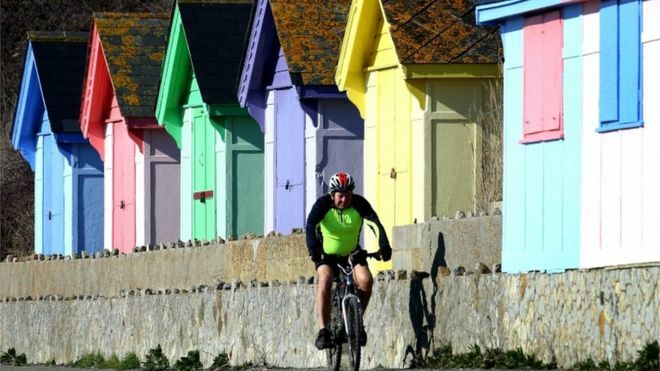 Similar properties required for waiting tenants. 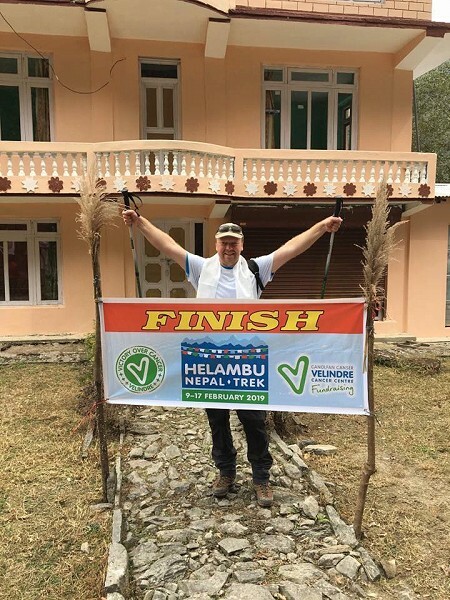 Our Managing Director and Velindre Ambassador completed the Nepal Challenge. 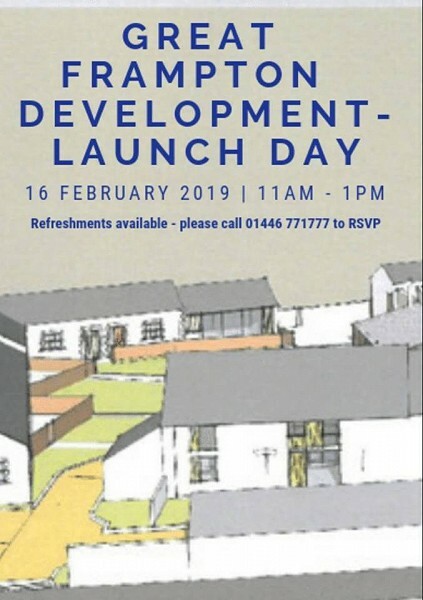 Please feel free to come along to the launch of our exciting new development of stone barns within the grounds of Great Frampton House in Frampton, Vale of Glamorgan. 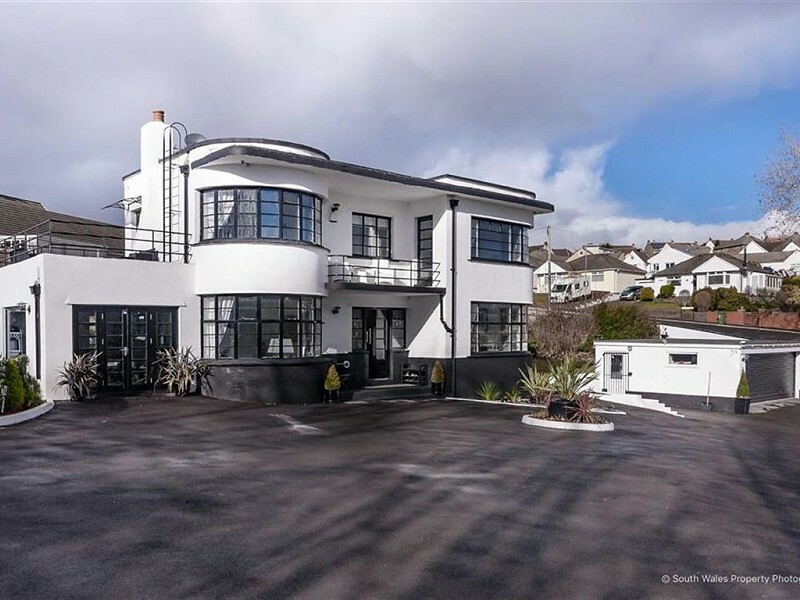 This fantastic property returns to the market with Brinsons after a full refurbishment. 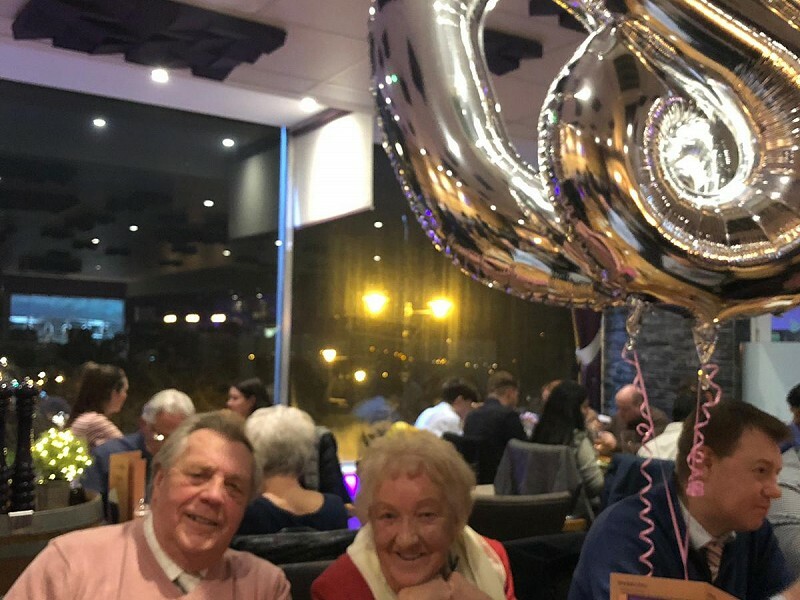 Today is a very special day for a very special lady - Many happy returns to Rita James who celebrates her 80th Birthday today. 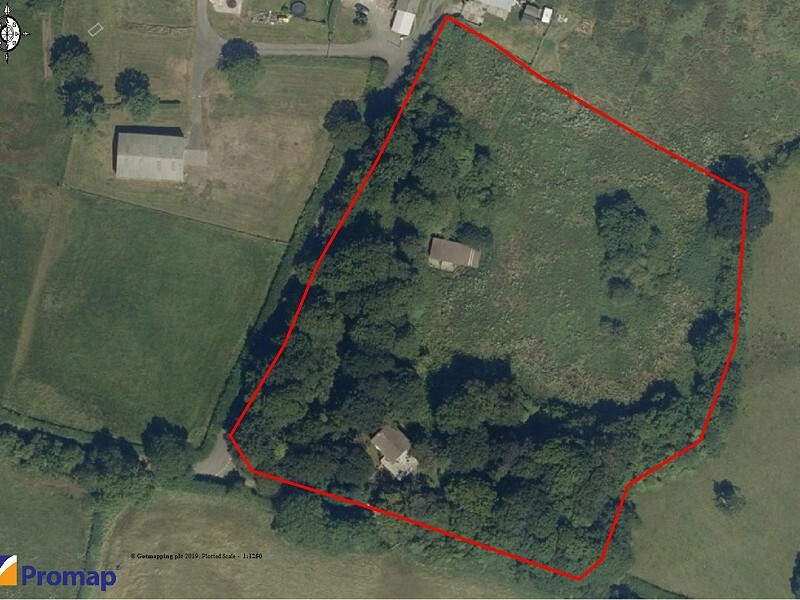 An excellent opportunity to purchase this four bedroom detached dwelling set in circa 3.5 acres of grounds.